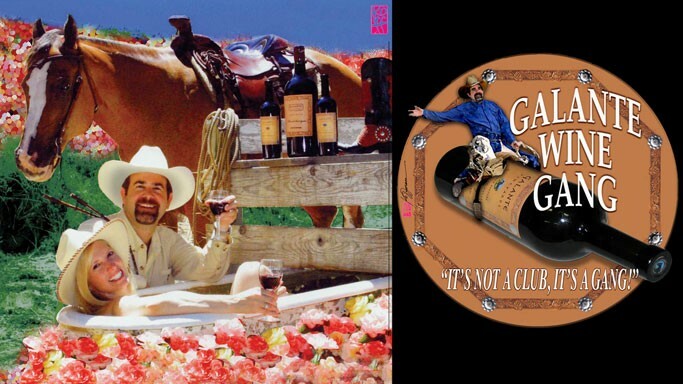 We invite you to join the Galante Wine Gang (it's not a Club, it's a Gang!) to enjoy all of our wines and to experience the wide array of benefits that are offered through our three levels of membership. There are only two shipments of wines per year at all levels, with wines of your choosing, including a special selection that is produced exclusively for members. If you are already in The Gang and wish to make any changes please email Danielle in order to expedite your request.